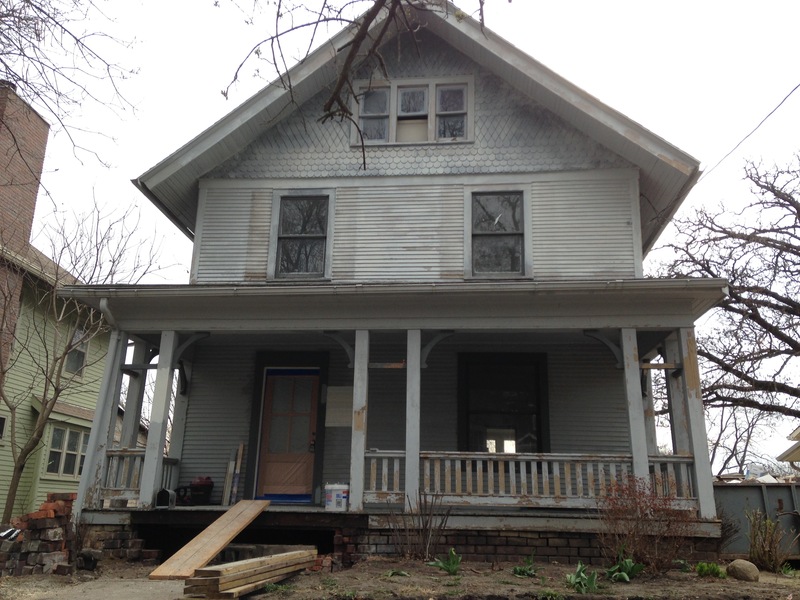 Join us Saturday, May 10th at 10am to tour a really cool old house in the North of Grand neighborhood. Siobhan Spain and her sister, Molly, are fixing up this old gem and hope to have it on the market soon. Renovations are underway and the two sisters are tackling everything from stripping the woodwork to installing drywall and even restoring a beautiful old staircase! There’s a little bit of everything on this project. As always, our meetings are free and open to the public. Hope to see you there!